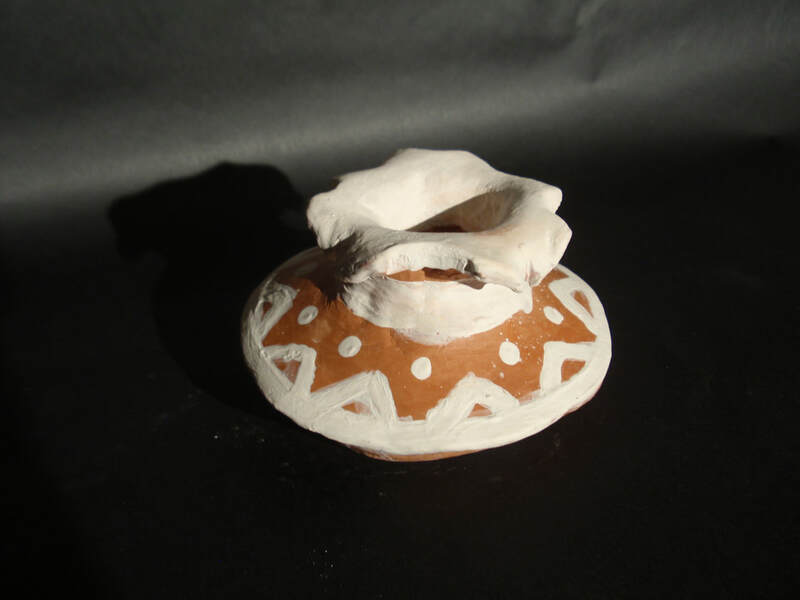 As some students finish the Greek Vessels, we will begin to create a slab box that incorporates relief sculptural aspects. students will sketch out ideas for their box with the theme of Childhood memories or a dream vacation. •Create 3 Sketches of an image that illustrates your favorite book (Meaningful illustrations). 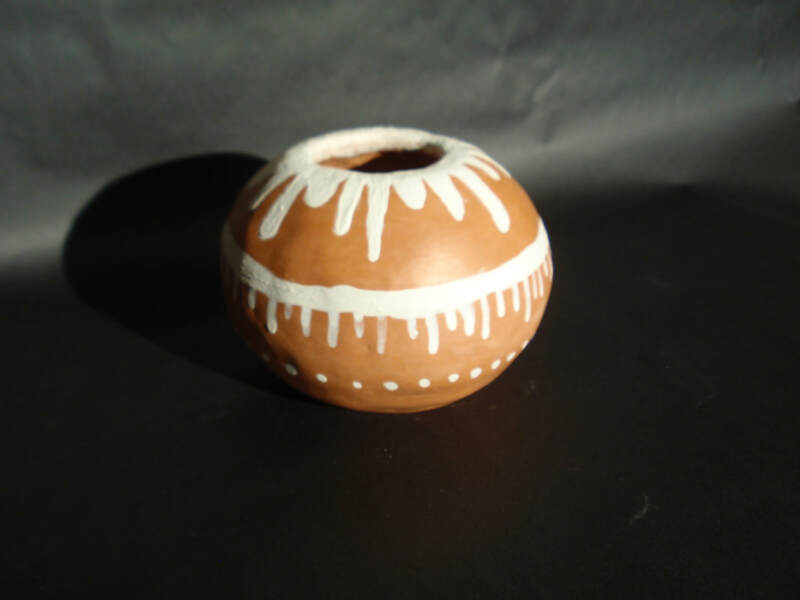 Students have been working on Maria Martinez bowls. we watched a short video of her technique and then started to create their own bowl. Students started to create decorative coil vases with exposed coils. We practiced rolling out coils in different styles and will incorporate those into our designs. Students started to create realistic sculptures of food. They sketched out their designs of their favorite foods and will create an entire meal out of clay. They must re-create the real textures and colors of their food items. 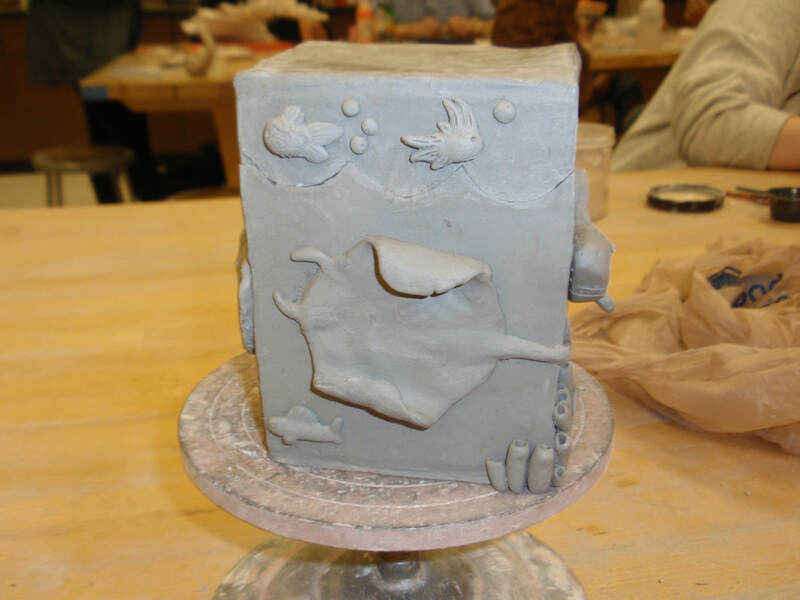 Students started creating slab boxes using the slab roller. each box must have scenes on all 4 sides and include a lid. 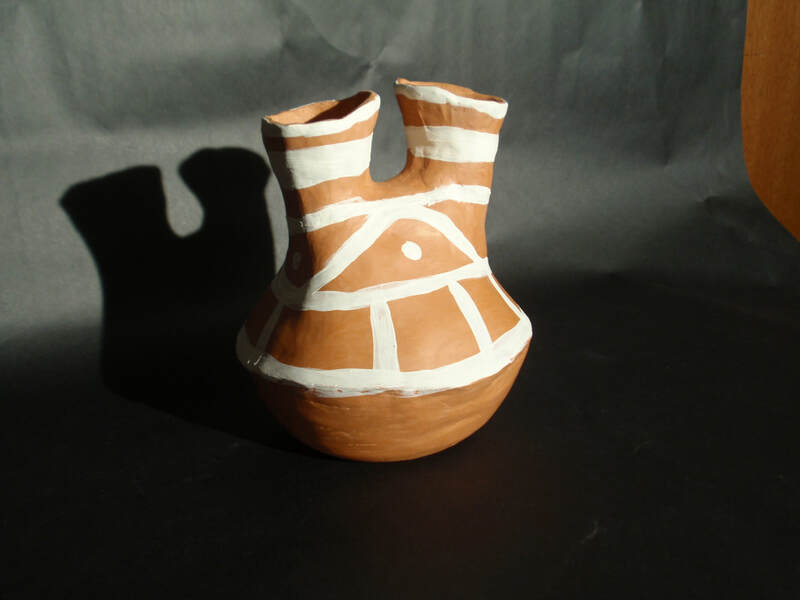 Once the construction is complete they will use low fire glazes to add color.